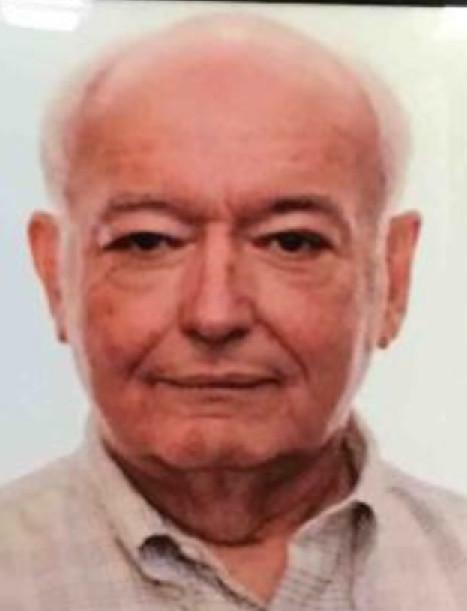 Harold (Harry) Ross Watts died in his sleep at the Sheraton Gateway Hotel in Toronto on November 15, 2018. He was born in Tillsonburg on June 7, 1944, the son of Leo and Beatrice Watts. He is predeceased by his sister Helen Wray (John) and has a surviving brother George (Prue) in Peterborough. He attended Tillsonburg district High School where he was selected as the class valedictorian in his graduating year. He then went to the University of Western Ontario where he graduated with a Doctor of Medicine in 1968. In 1967, he was the editor of the UWO Medical Journal. Harold went through university on the Regular Officer Training Plan so many of his summer months were spent in training at military bases across Canada including basic training at CFB Borden. Although the Canadian forces were amalgamated in 1968, Harold always insisted that he was “navy” and was thus in the Maritime Command with the rank of Surgeon Lieutenant Commander. After graduating from university, he served three years with the navy. In his final year, he served as the medical doctor for the NATO fleet which allowed him to visit many ports around the world. This may have been one factor that lead to a love of world travel in later life. After completing his stint with the forces Harold spent his whole medical career in Newfoundland and Labrador. He spent time in Catalina, Bell Island, Corner Brook and Cow Head. After retiring Harold continued to work in Cow Head as a locum doctor up until his death. A Memorial Service will be held on Thursday, November 29, 2018 at 2:00 p.m. from St. Mary’s Anglican Church in Cow Head with Rev. Terry Rose officiating. To sign the family guestbook, you may visit our website at www.fillatre.ca.